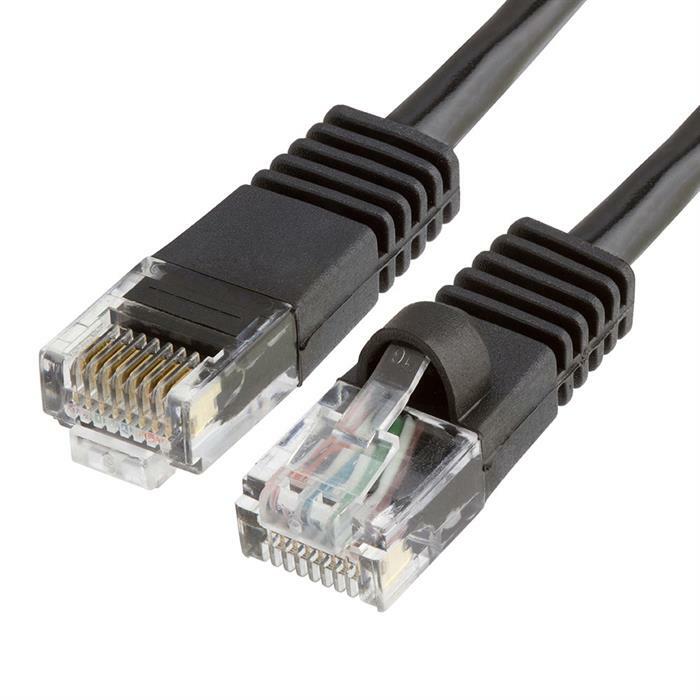 Here’s the good news: for right around the cost of a postage stamp, you could be using a modern Cat5e patch cable instead. At 1 ½ feet in length, our Cmple Ethernet LAN cables are the perfect size to use either in patch panels or to make direct connections between computers and network devices situated next to each other. 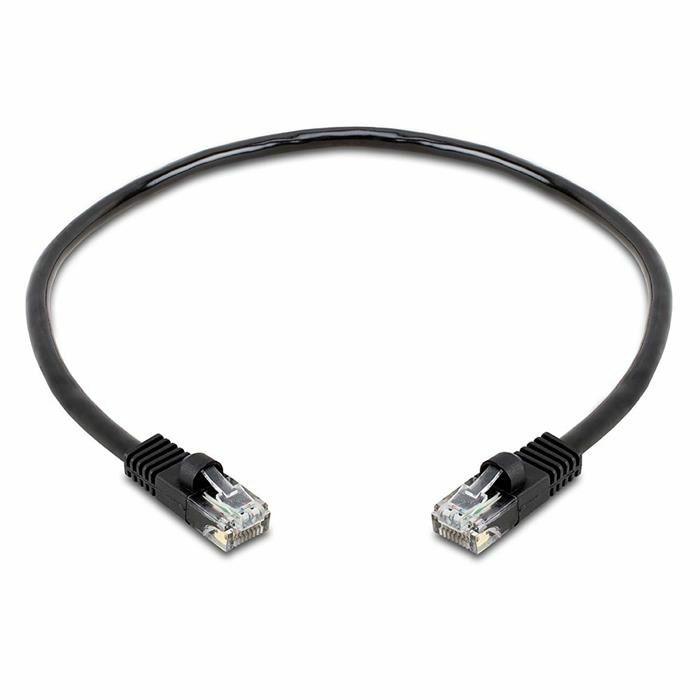 They’re made from high-quality stranded pairs of wire which can handle data transfer speeds up to 350 MHz; these unshielded twisted pairs are designed to preserve the integrity of your data even at high speeds. And because they’re rated Category 5e, they provide impressive protection against electrical and radio interference as well as cross-talk.